The most sophisticated speed-trap protection system your money can buy! When it comes to speed traps, Red light cameras and traffic enforcement devices, there is no question the earlier you know it the better. Defeats all speed-trap and traffic enforcement systems worldwide. 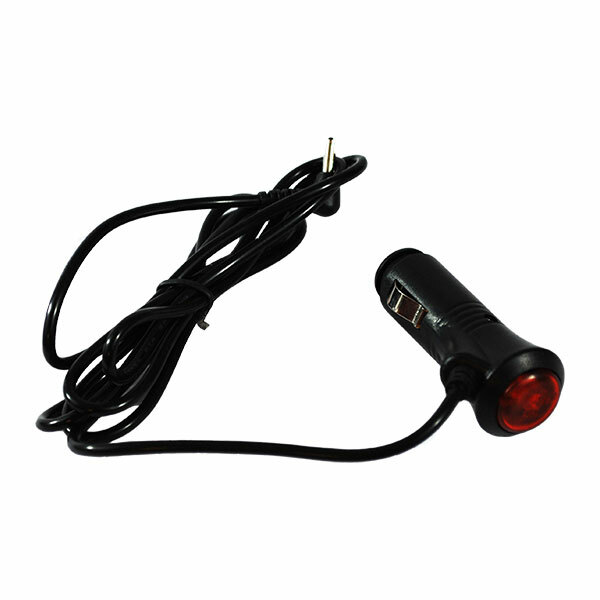 Current detection systems, no matter how sensitive they are, have detection range limitations. Quite often those limitations make the difference between getting a ticket or not. 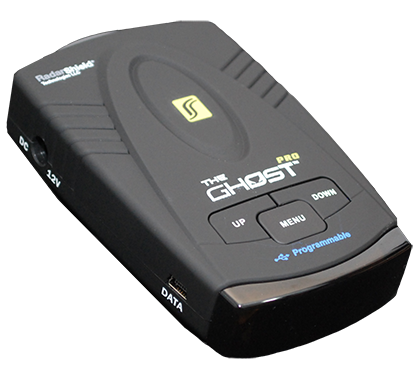 We are proud to say we have broken the boundaries again, by adding GPS engine onto our legendary Ghost platform. 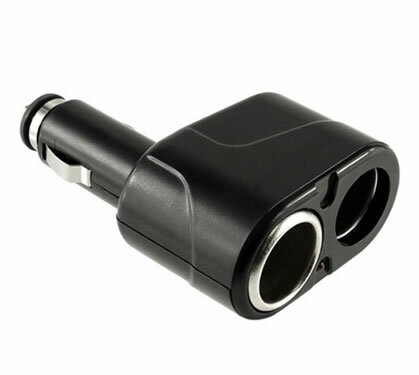 In addition to the superior detection and protection of The Ghost, the GPS engine enables alerts far and behind conventional detection range; as twelve simultaneous satellites monitor your vehicle’s position, heading, and driving speed. This real time vehicle data is then compared to Radarshield’s proprietary pre-loaded speed-trap location database, when approaching a designated point the unit will alert drivers miles in advance- providing crucial driving forecast and plenty of time for driving adjustments. Save Big Now – No costly $449 “MSRP” You buy direct from RadarShield at wholesale! Once plugged, you won’t have to do anything else. The Ghost will be on the lookup for police speed traps far and behind their locking range, when a speed trap is detected the unit will promptly alert the driver to adjust driving speed accordingly. The unit comes preprogrammed with the complete world-wide frequencies so you may take it abroad. Easy plug and play and installs in seconds. (*) Limited time offer, some restrictions may apply. We do not advocate nor promote speedong or any other form of unsafe driving and advise you to always obey the law. *Not legal in VA, DC and possibly other Jurisdictions. Specifications and terms may change at any time without notice. 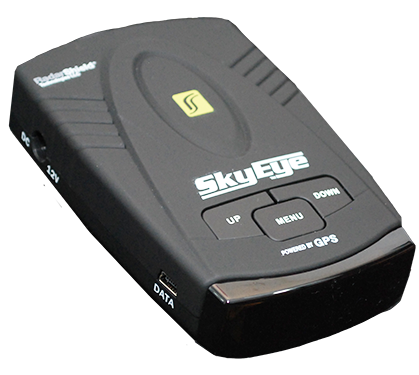 Worldwide Protection- Covers all Police Radar and Laser speed measurement devices-including Ka “POP” mode 33.8Hz and KU bands. 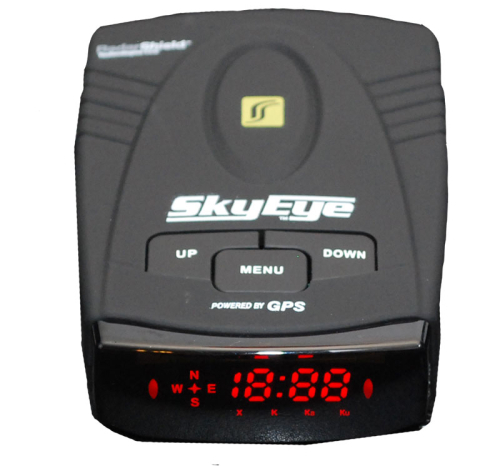 360º Laser and Radar Detection. 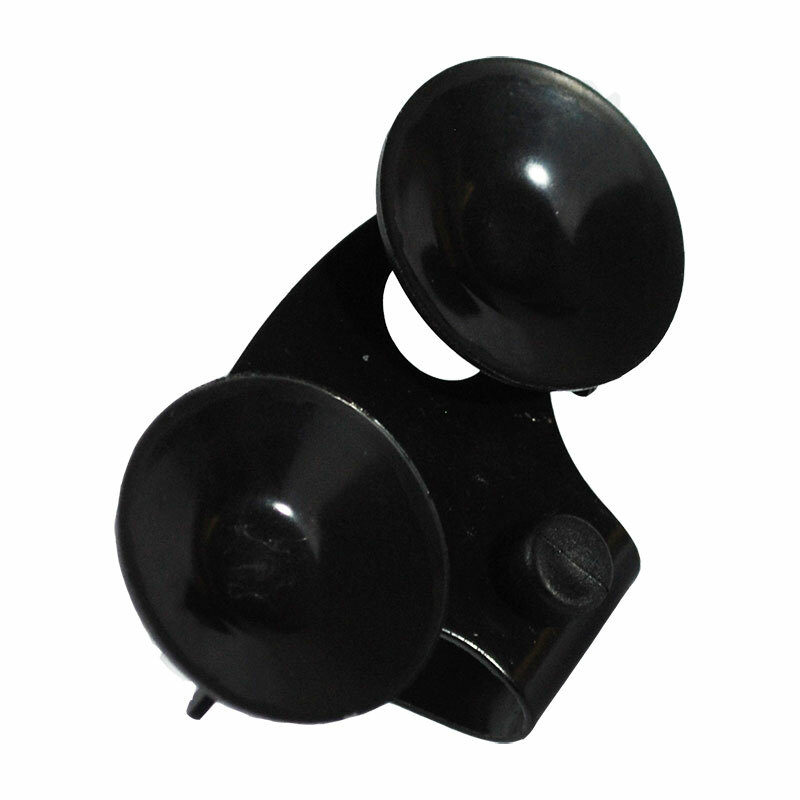 Police Frequency Lock using high-end DSP – (Digital Signal Processing). Advanced ultra high sensitivity super-heterodyne GaAs Fet technology, enabling up to ten times the detection range compared to other units. 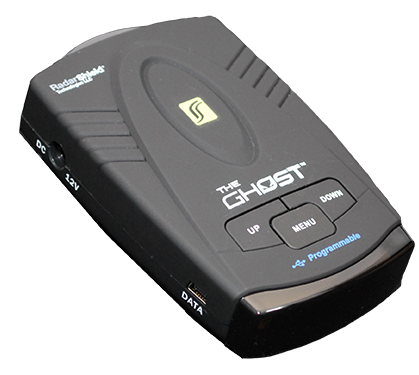 Ghost™ technology – complete neutralization and “Invisible” to Police RDD – Spectre / VG2. On-board memory – 260,000 memory locations – Expandable to 1,000,000. Real-time satellite based vehicles driving speed display. Real-time satellite based driving campus. Easy to read – Distinguishable multi band coverage display. Re-Programmable microchip technology for future updates. Allows you to connect two devices simultaneously.